If you are a growing business with increasingly sophisticated accounting needs you probably have dealt with what most of our existing clients have experienced in the past; the need for more attention and responsiveness to your urgent needs. 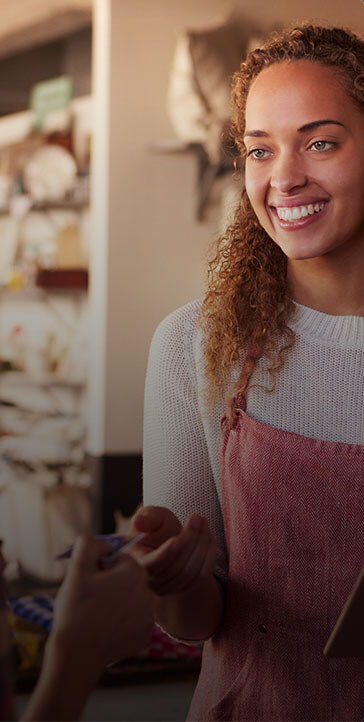 Our customer support model is built on the premise of offering sound advice and counsel to our clients with the goal of helping them reach their objectives. 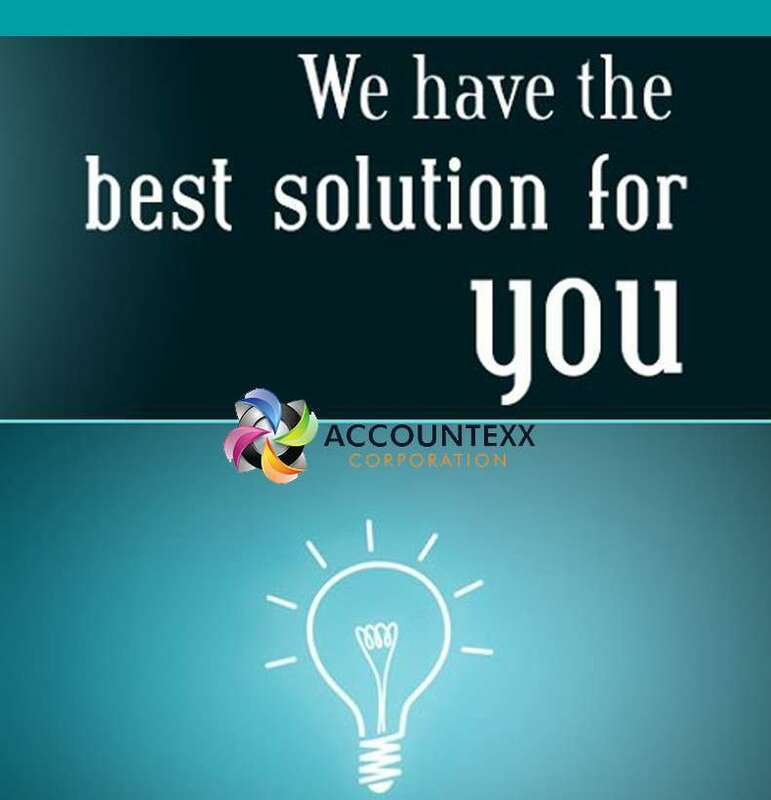 The reports, analysis, perspective and counsel we have provided our clients have assisted them with increasing sales, lowering cost, and optimizing business investments. Our solutions are designed to lower your cost while increasing overall service levels. 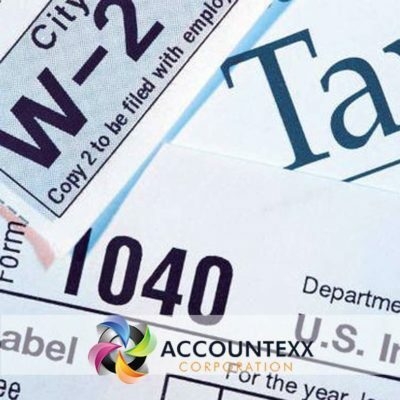 We are more than just an accounting firm compiling your financial statements. Accountexx Corporation is a comprehensive “Business solution service” which provides your business with the resources to address your questions as you look to grow and optimize your business. Our unique approach to servicing your needs includes assigning a “team” of resources to support you as a client. 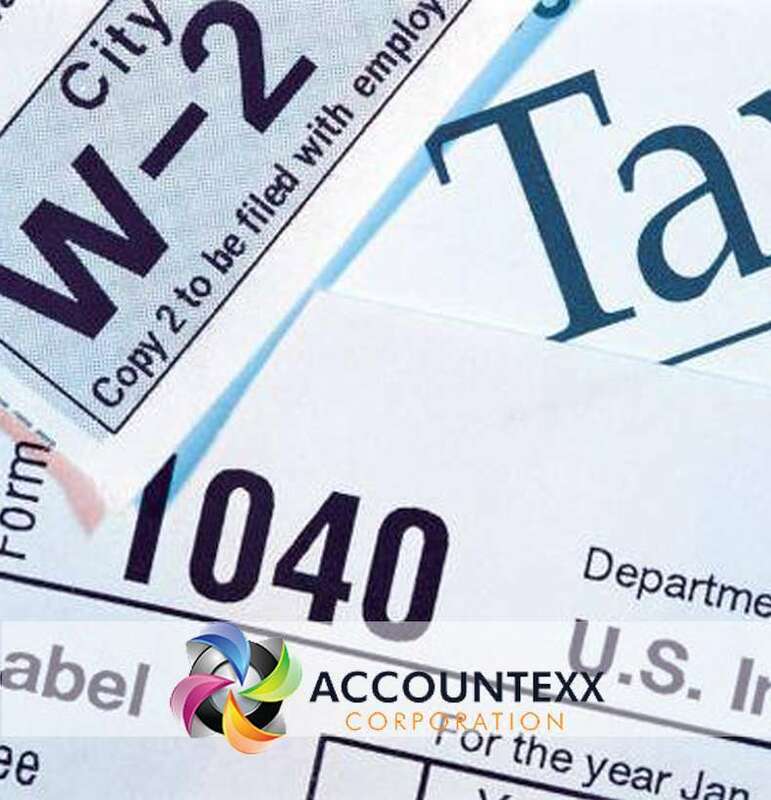 An account manager will be assigned to your business to support your needs and respond to your information request. 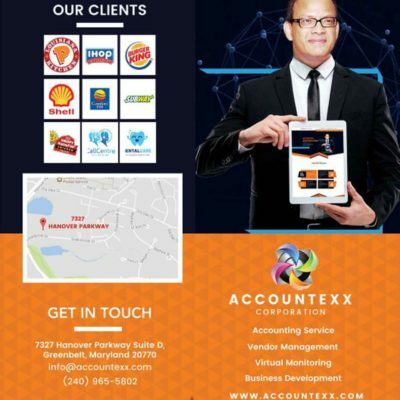 Our account managers are experienced practitioners with strong backgrounds in accounting and business consulting with extensive experience. 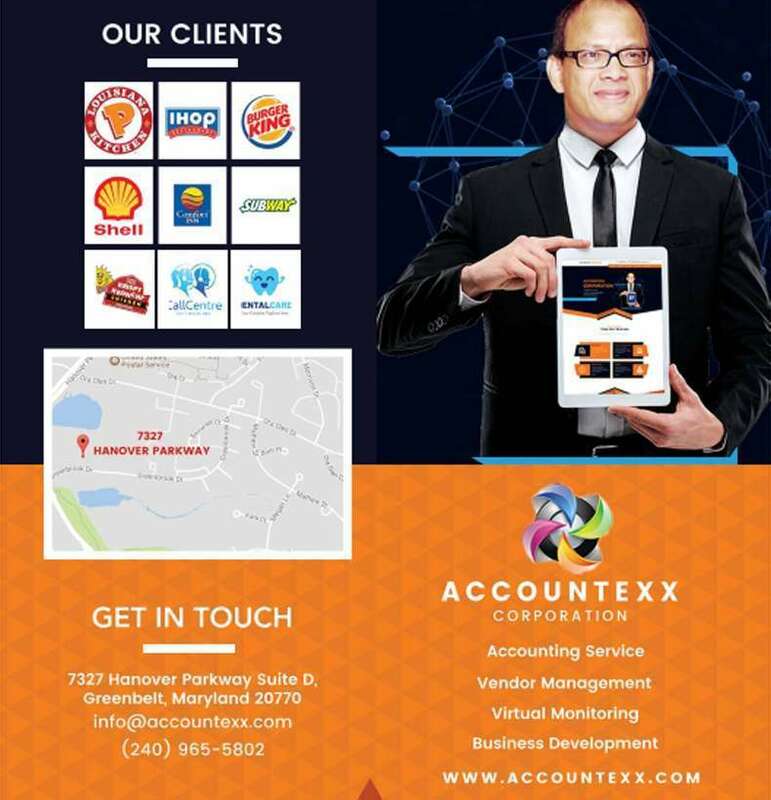 At Accountexx Corporation, we make these resources available to you on an ongoing basis with a simple email or phone call. .
Additionally, we assign an accountant or team of accountants (depending upon your needs) to support you with financial statement generation, analysis and report generation. 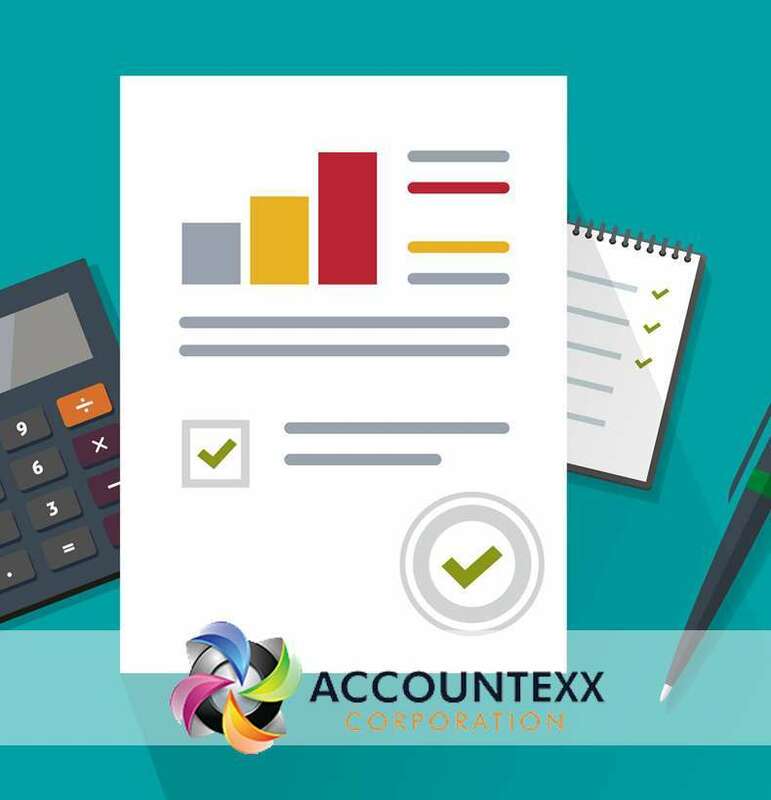 In this capacity, we ensure that your business needs, however small or large, get the resources required to ensure that you are successful.